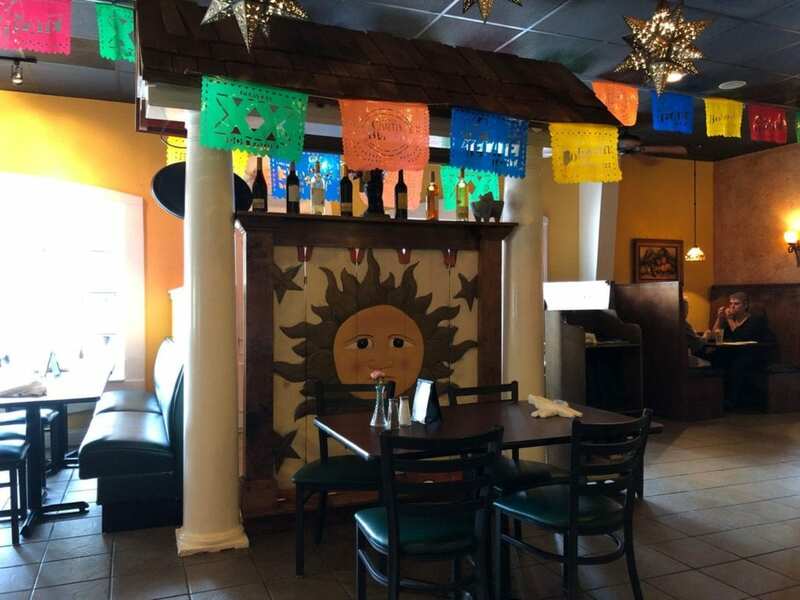 Located at 27 Mellichamp Drive in downtown Bluffton you’ll find Mi Terra the best little Mexican Restaurant in the historic district. With multiple locations in the Bluffton Hilton Head Island area, Mi Terra’s Bluffton location is staffed with seasoned veterans. You’ll find parking on the street in front of Mi Terra in addition to the parking in front of their location on Mellichamp Drive. 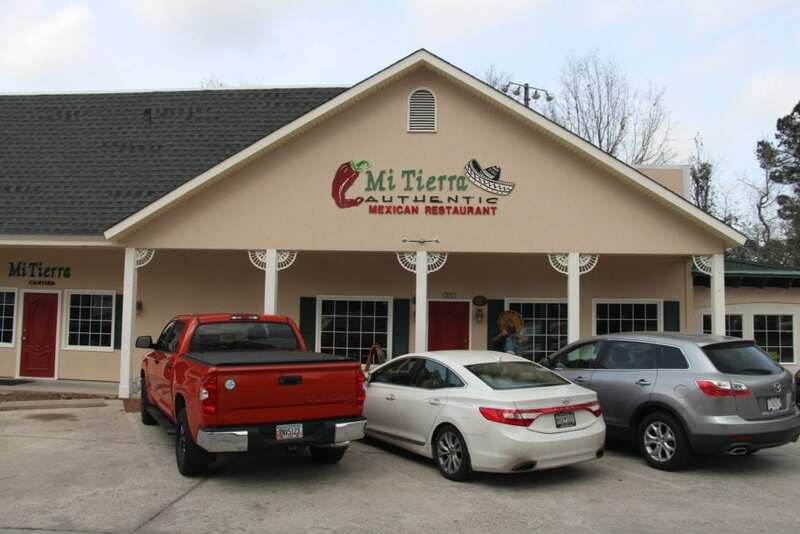 Mi Terra is accessible from Bluffton Road or May River Road (if you’re coming from May River Road, turn onto Promenade Street and take your first right which is Mellichamp Drive and the restaurant is down on your left). Happy Hour is Monday through Friday from 4 pm to 6 pm. We recommend trying their top-shelf margarita, the “Mi Terra” with Patron Silver. Not too strong and well balanced; this margarita goes down smooth! Made with the highest quality, fresh margarita mix & Cointreau. Choose Don Julio Blanco, Tres Generaciones Silver or Patron Silver Tequila! Starting at 6 pm every Thursday through Sunday, Mi Terra has live music. Sit back relax and enjoy a cold drink and some of your favorite Mexican dishes while sharing the best part of your day with your family. 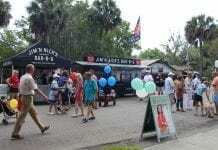 Their lunch menu is rocking with daily specials. Pick from Huevos Rancheros, Huevos Con Chorizo, Machaca, Enchiladas Veracruz, Puntas a la Mexicana, Steak Rancheros, Pechuga De Pollo a la Parrilla, Huevos Ahogados, Huevos a la Mexicana, Fajita Burger, Chilaquiles, Chicken Wrap, Three Tacos Pleseros, and a Chicken Sandwich. Mi Terra uses cholesterol & trans-fat free peanut oil and canola oil on all menu items. Mi Terra is kid-friendly, and so is their menu. 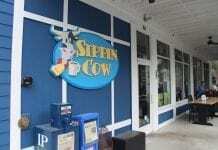 You’ll find chicken fingers and grilled cheese sandwiches on their menu for your finicky eater. 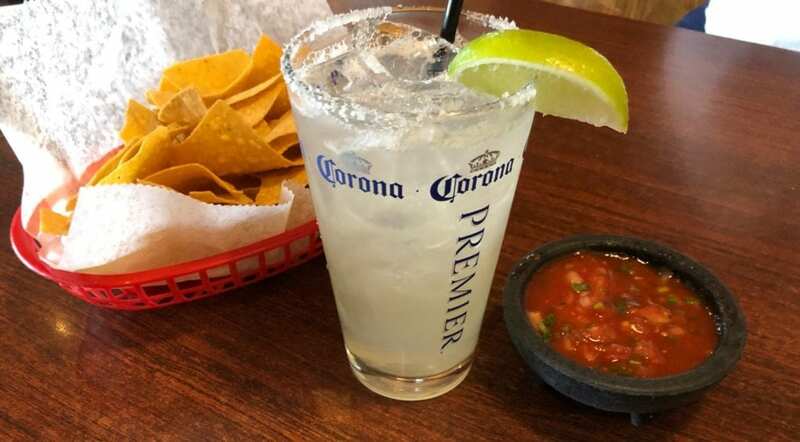 Fast, friendly service and the perfect stop to feed your need for Mexican. If you like spicy Mexican, make sure your request extra spicy. While most of their dishes are well seasoned, you’ll need to make sure they add that “special kick” if you want your meal hot and spicy.